Reward yourself with discounted training & certifications! 2 courses and 1 certification in each bundle: $325 each! We’ll even give you a free T-shirt with every purchase! We are an independent blog and rely on you guys to keep us going. By enrolling in Linux courses we get a commission that keeps this blog online. We appreciate all you do and we are running for over 4 years now. Thank you all. 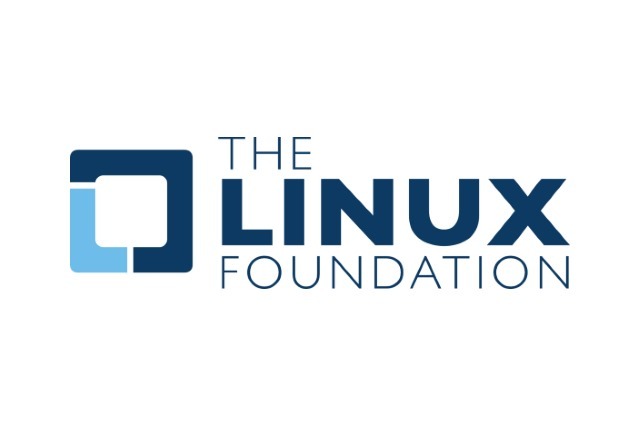 Linux is fundamental in learning cyber security and the origins of computing. It is essential for your IT career. Follow the link below to avail of this great offer and call back to linuxsecurityblog.com to get more great tutorials, tips and hacks.